Summer is always here with Superb Peachberry Lemonade e-juice! It brings you a taste of refreshing fruit lemonade. Mixed together, sweet ripe peaches, strawberries and tart lemonade create a mind-blowing flavor. The inhale is sweeter than exhale and provides a delicious peach and strawberry mixed flavor. While the exhale adds tart notes of fresh lemonade to this sweet fruit blend. One of the most refreshingly sweet and sour flavors of all time. It will also please vapers with a possibility for producing a lot of thick vapers. Vapers will exhale huge clouds because of a 70/30 VG/PG base of Superb Peachberry Lemonade e-juice. 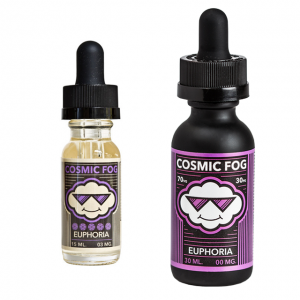 The e-juice comes in various nicotine levels in order to meet the needs of different vapers. 3 options are provided – 0mg, 3mg, and 6mg. 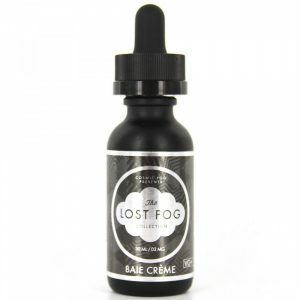 On the market, this e-liquid is available in a 60ml chubby gorilla bottle with a child-proof cap. It has a stylish eye-catching minimalistic design. In short, Superb Peachberry Lemonade is your perfect e-juice to vape on a hot summer day!